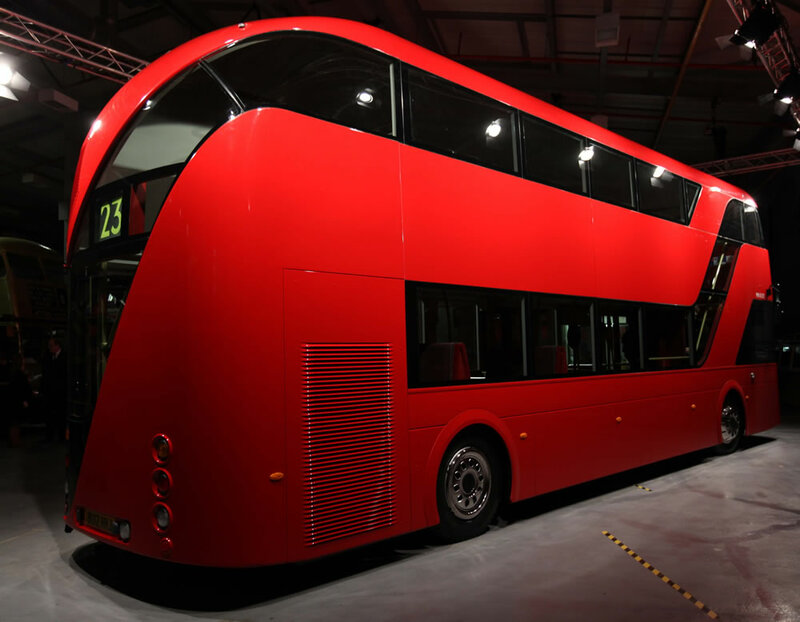 Wrightbus’ “New Bus for London” mockup has been delivered to the Tranport Museum’s Acton depot. The model is intended to allow stakeholder feedback to be captured and the design tweaked, with the first working prototype due to be delivered by Wrightbus towards the end of next year. A full press release on the model’s arrival can be found here, coinciding with a visit to the depot by the Mayor earlier today in order to unveil the model. The photos below thus give the first real impression of how the final product will look. As Dave Hill points out over at the Guardian, one of the notable questions that remains to be answered about the bus is who will constitute the “second member of staff” that will be required if the bus is to operate with the rear platform open. Peter Hendy was on hand to provide some clarification, although it is clearly not a fully settled matter yet. Peter Hendy, Transport for London commissioner, said that these staff would be trained and recruited for the task rather than being, for example, police community support officers, as Johnson once suggested they might be, though Hendy stressed that their role would include “doing some of the things people expect of a person in uniform”. 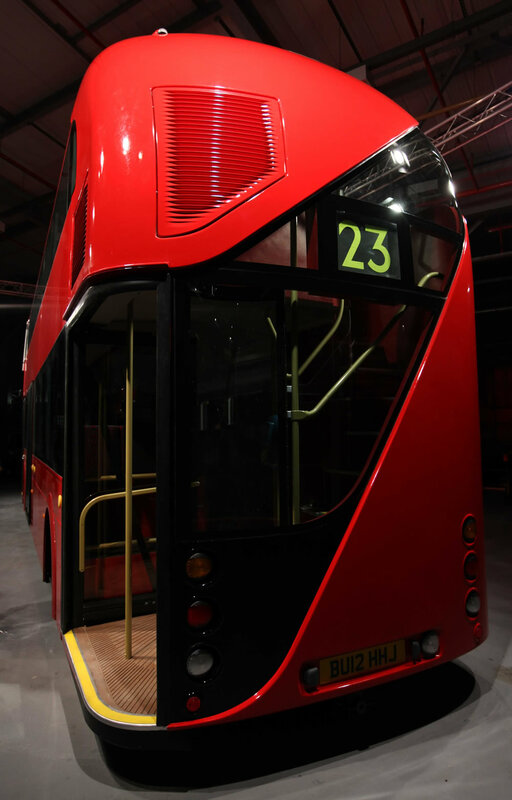 This is expected to include assisting passengers on and off the rear open platform and ensuring they have swiped their Oyster cards. 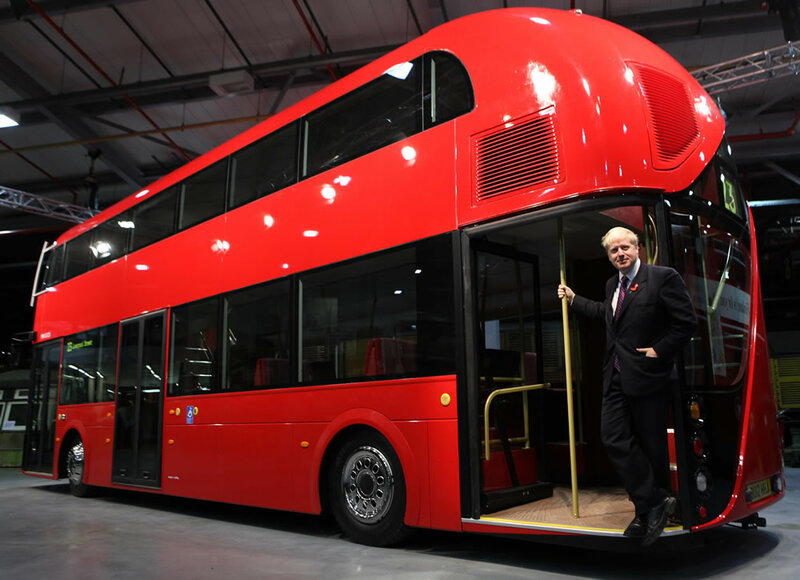 Hendy and Johnson explained that the rear open platform could be kept open during journeys when a second staff member was present, enabling passengers to “hop on and hop off” between stops if they wished. 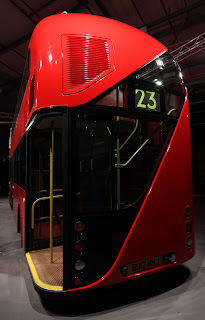 However, when only a driver was present the rear platform would be closed off between stops with an automatic door, operated by the driver, and at other times the driver thought appropriate, such as at night. It appears that Hendy also suggested that “hop on, hop off” would be allowed between stops. This is another area that will need clarification. 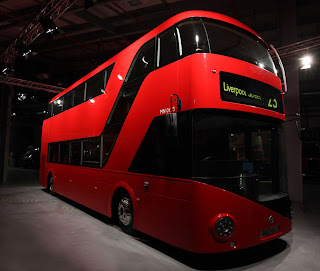 As Mwmbwls pointed out in our piece that looked at the Routemaster legacy and why the open platforms disappeared, the modern notion of hopping on or off anywhere is to a certain extent a romanticised version of events. In legal terms there were very clear rules as to precisely when and where such actions could take place, and it seems hard to imagine that the rules on this will not be both tighter and more ruthlessly enforced in this modern, more litigious age – if only to prevent TfL being swamped by no-win-no-fee claims. It’ll be interesting to see what further clarification in both these areas comes up over the next few months. 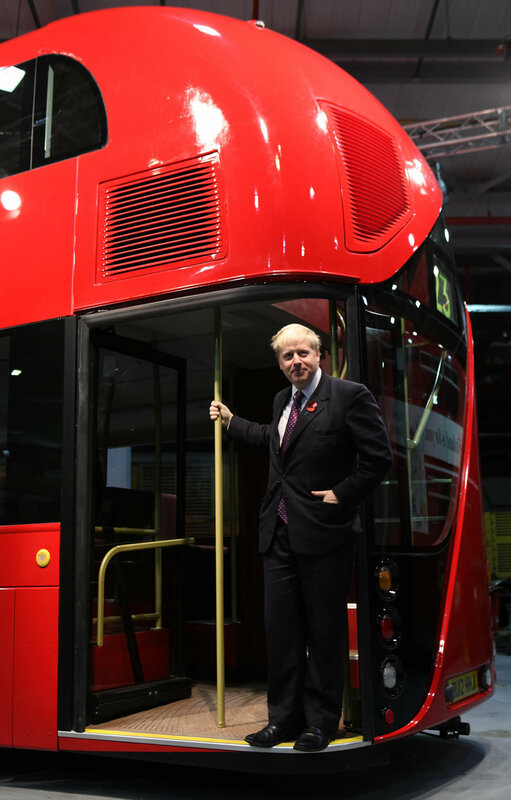 Finally, TfL’s press release also reveals that we are now at the end of Bendy-bus services on the 18 route which, following on from the 149 last month, becomes officially “debendified” this weekend.